Ven. 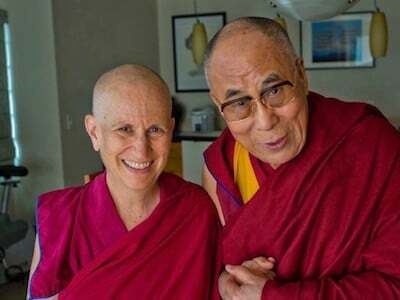 Chodron teaches from her book, co-written with His Holiness the Dalai Lama—Buddhism: One Teacher, Many Traditions. 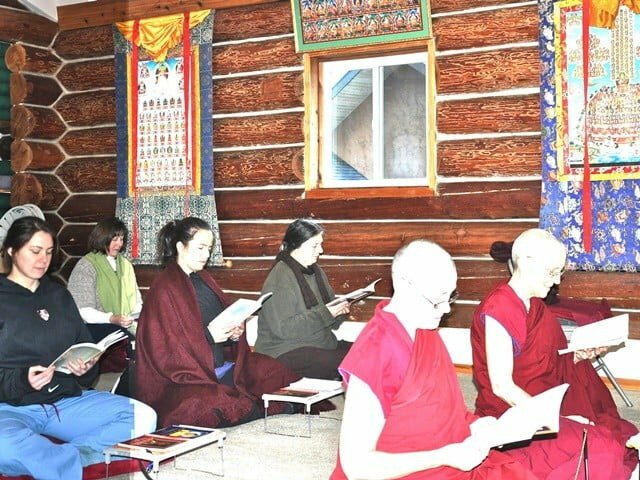 The book and the course offer a rare opportunity to delve into Buddhism by studying the commonalities and differences in the various Buddhist traditions. 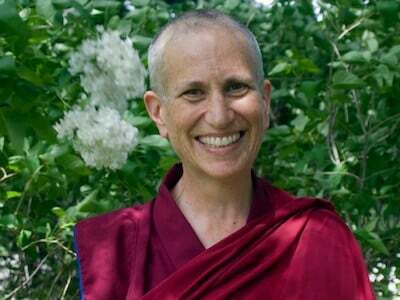 This is the third installment of the teaching, picking up at Chapter 11, “The Four Immeasurables,” which leads into the section on Bodhicitta, the altruistic intention to become a fully awakened Buddha in order to liberate all sentient beings from suffering. 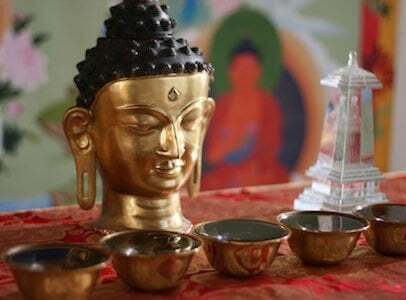 Like all Abbey programs, the Buddhism: One Teacher, Many Traditions course is offered on a donation basis. An offering and registration form are requested to reserve your place for the retreat. Arrive by 4:00 on Monday, November 6. Course ends Wednesday, November 16. Find out What to Bring.